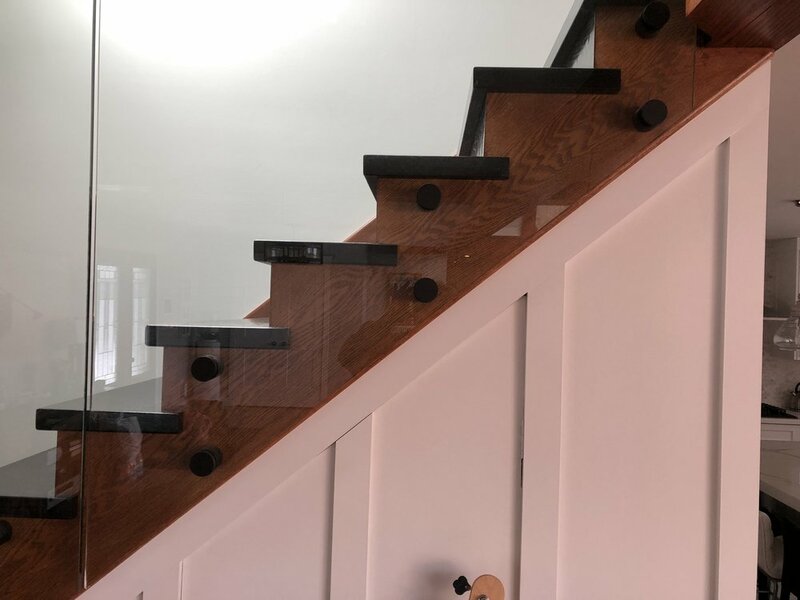 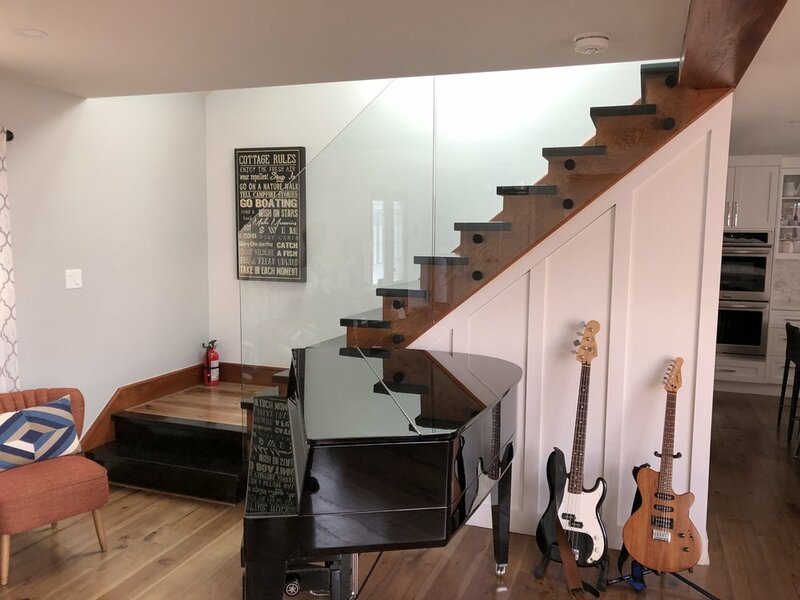 The Doors and More Standoff Railing System of glass railings is without a doubt our most elegant and classy look of all, glass appears to be floating giving your staircase a look as if there was no glass at all, which is what we are all looking for. 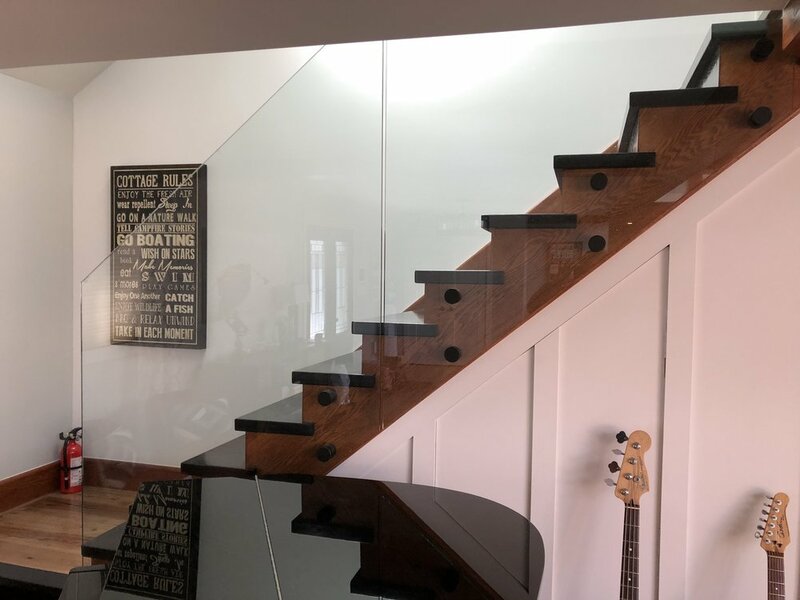 The Holy Grail of railings comes most commonly in Brushed Stainless, Matte Black and Chrome. 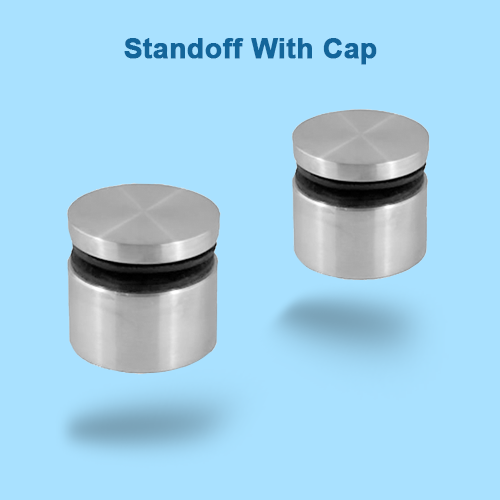 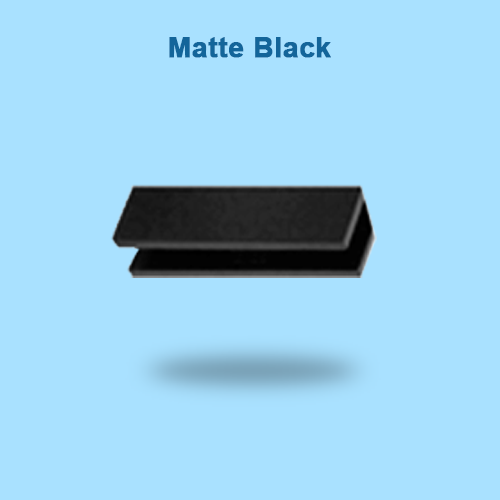 Glass used in the Standoff System is 1/2” in width – 44” in overall height and Safety Tempered .